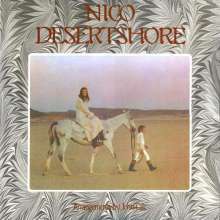 Der Artikel Nico: Desertshore (180g) wurde in den Warenkorb gelegt. This 1970 Reprise Records album finds NICO reunited with her VELVET UNDERGROUND bandmate John Cale as producer, main instrumentalist and harmony vocalist. 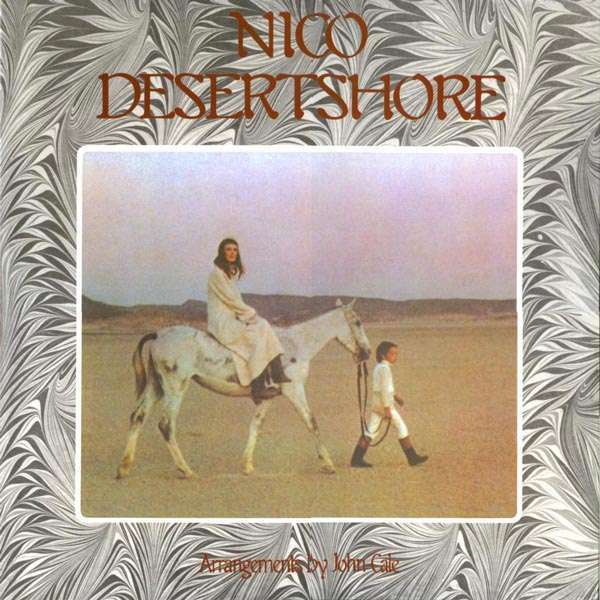 Co-produced by Joe Boyd (legendary producer o NICK DRAKE, SANDY DENNY and INCREDIBLE STRING BAND), "Desertshore" contains 8 songs of dep haunting beauty featuring NICO's dark voice and harmonium and is one of her very best solo albums (also used as soundtrack for the 1971 Philippe Garrel's experimental French film "La Cicatrice Interieure"). This reissue has new exclusive liner notes by Dawson Prater and Dean Roberts. Audiophile remastering from the original master tapes. 180 gram HQ vinyl, original artwork, gatefold sleeve.